NO UPPER CHAIN... Bennett Holmes are delighted to offer for sale this substantial four bedroom two bathroom semi-detached home. 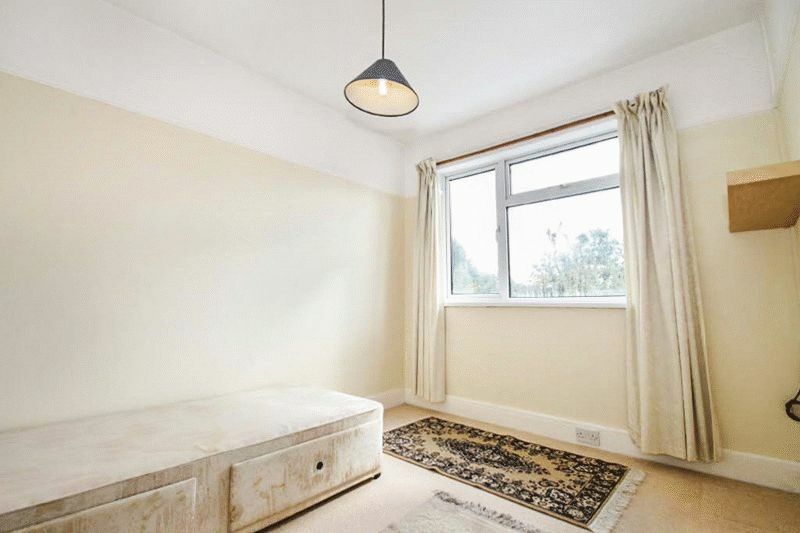 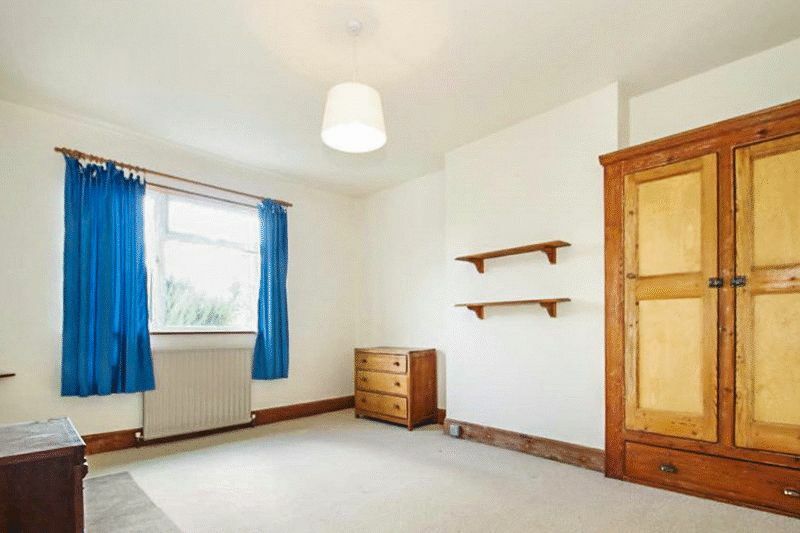 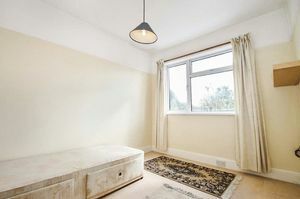 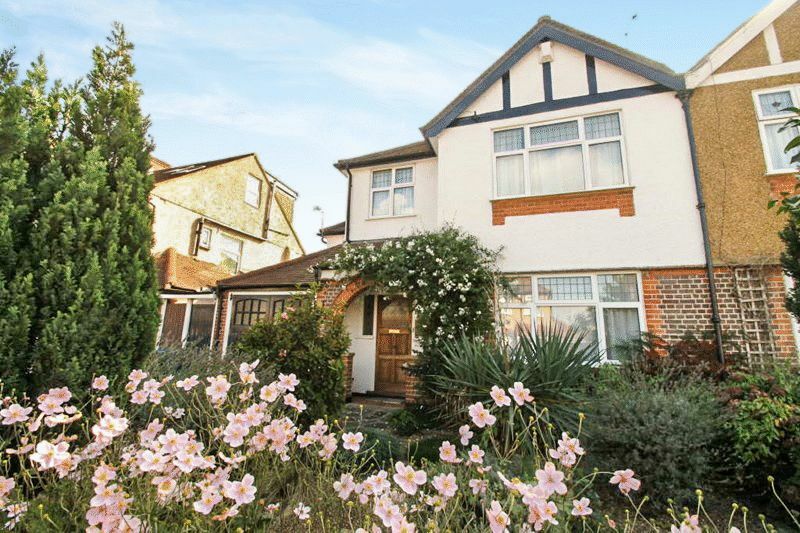 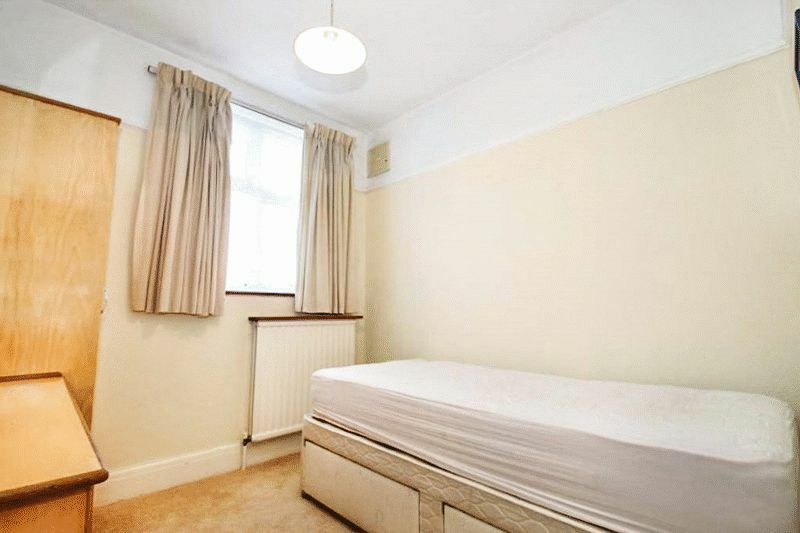 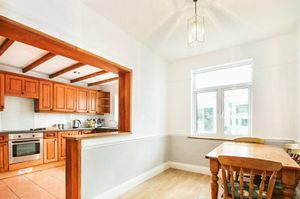 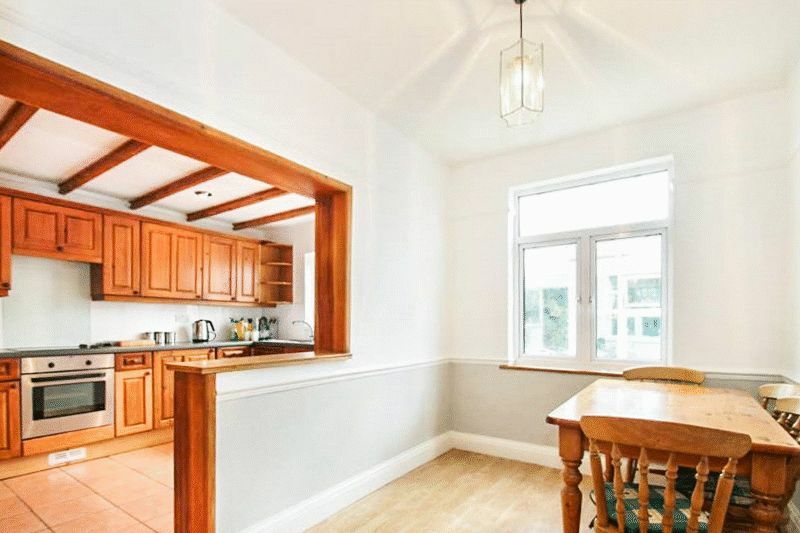 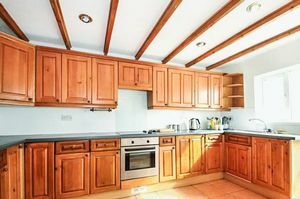 The property is situated in a prime residential location within easy reach of North Harrow and Harrow-On-The-Hill's shopping facilities, restaurants and transport links including the Metropolitan and Piccadilly tube lines. 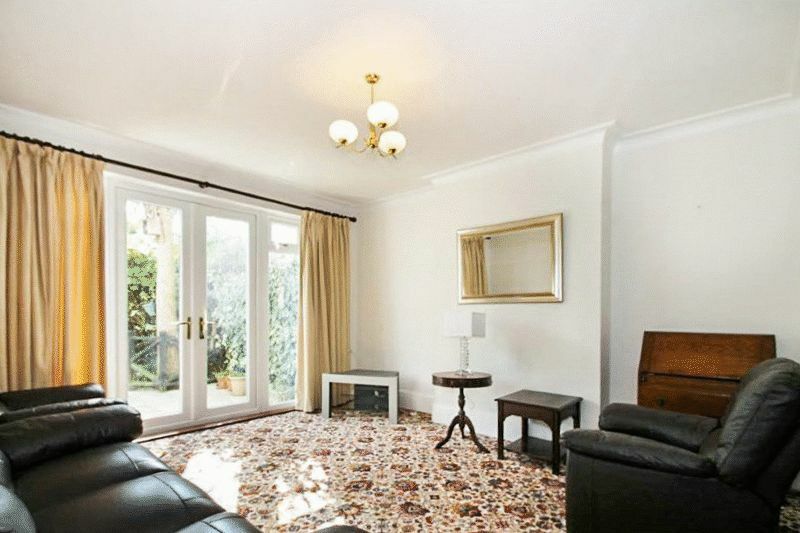 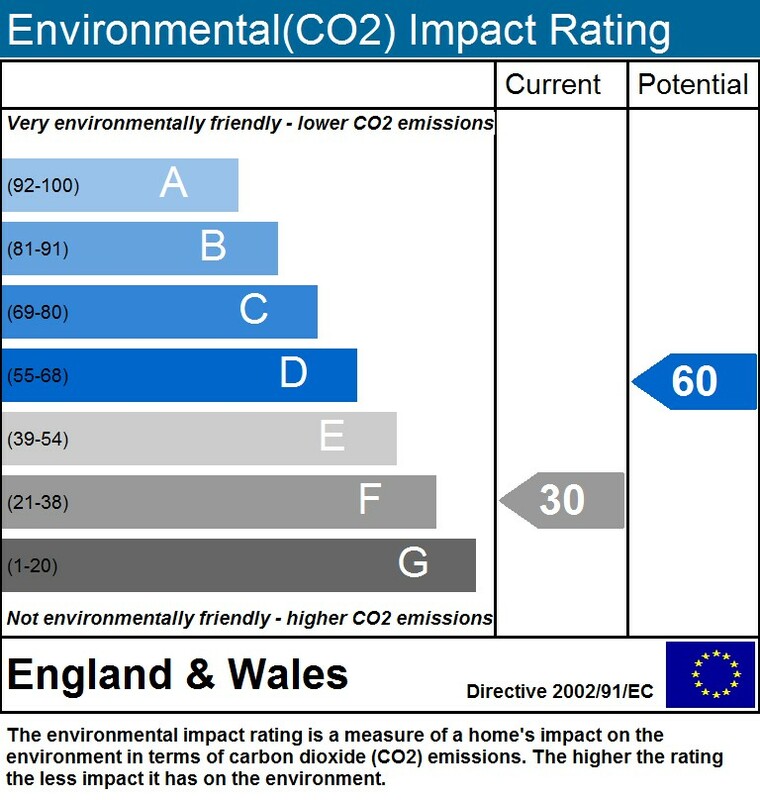 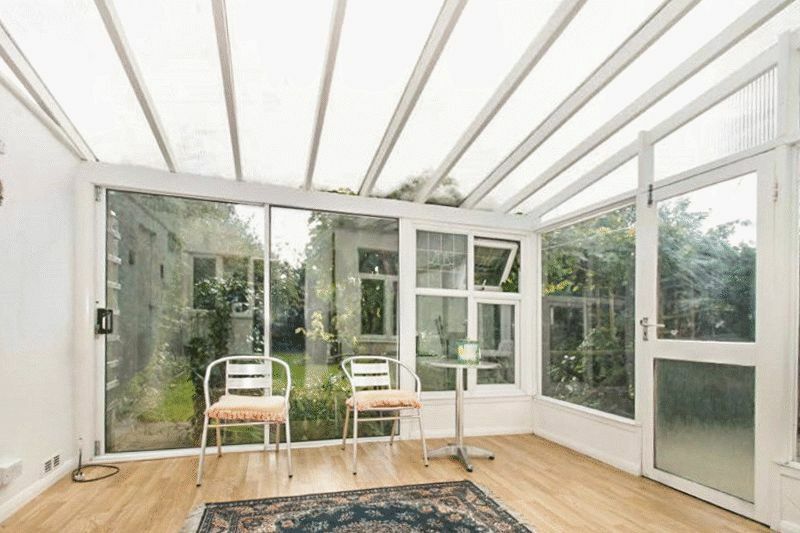 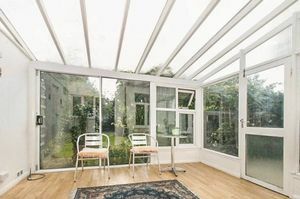 The property further benefits from a conservatory, double glazing and gas central heating. Outside there is off street parking via own drive leading to the garage and fabulous, secluded rear garden with gated side access. 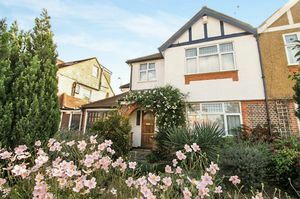 The property offers further scope to extend STPP. 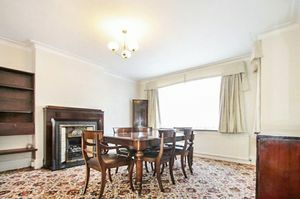 The spacious and well proportioned accommodation comprises to the ground floor, entrance hallway, dining room, reception room with French doors leading to the rear garden, kitchen diner with electric oven and hob with extractor hood over, conservatory, guest wc with plumbing for washing machine. 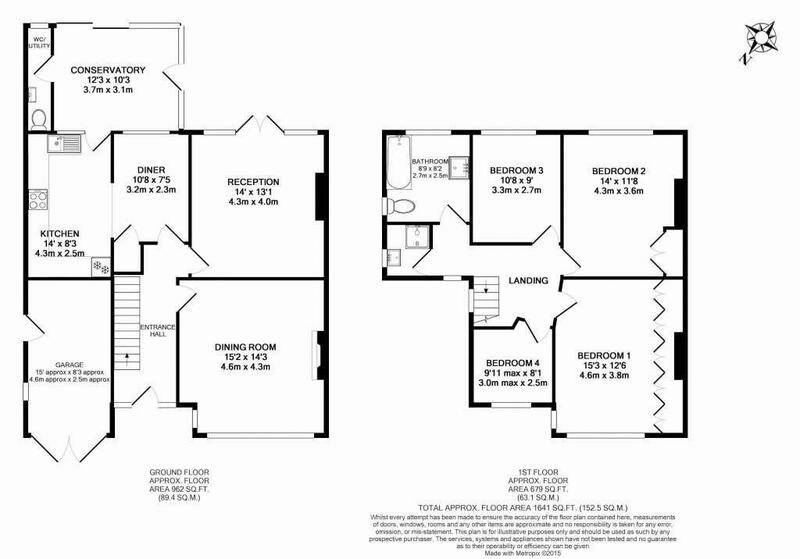 To the first floor there is access to loft space from the landing with has been fitted out, four spacious bedrooms, family bathroom and separate shower room. 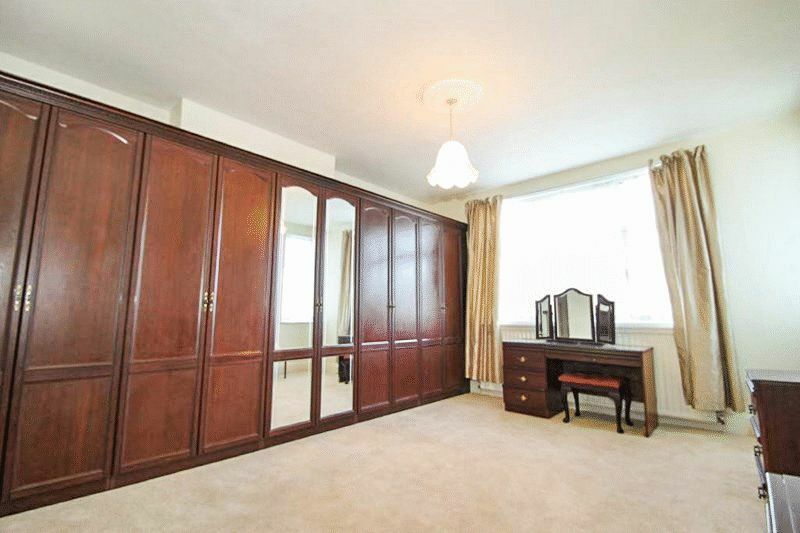 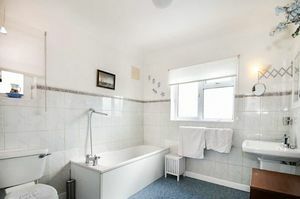 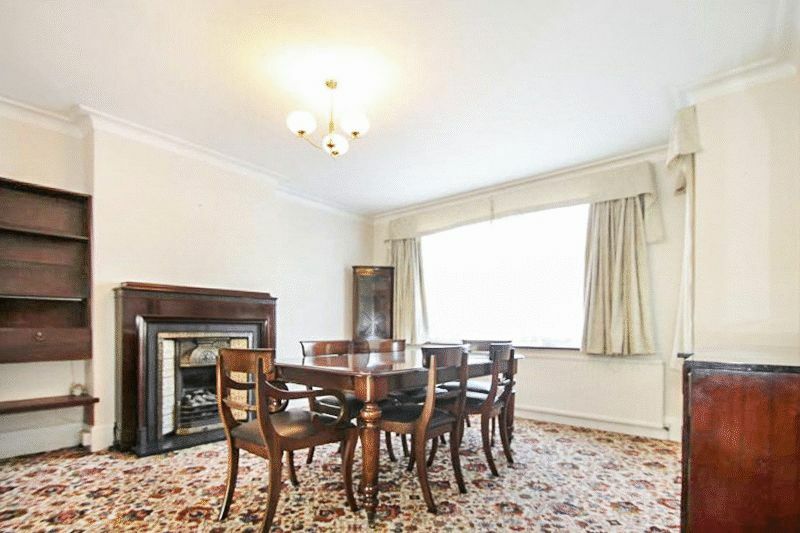 The property further benefits from gas central heating and double glazing throughout. Outside there is off street parking via own drive and attached garage. 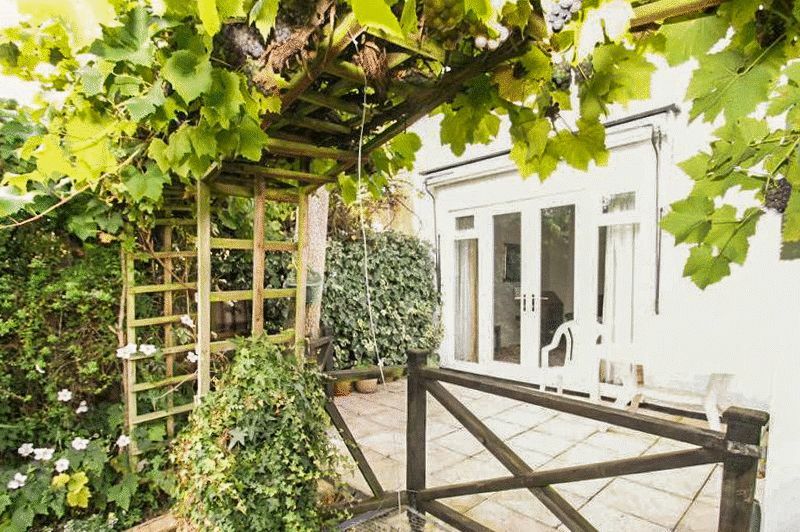 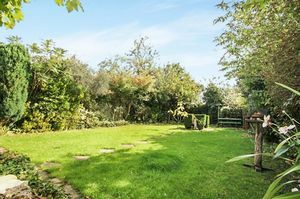 The secluded rear garden offers a fabulous and tranquil retreat ideal for entertaining.